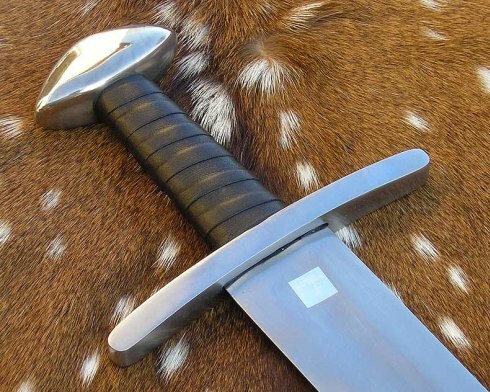 Another one of Windlass Steelcrafts better Viking swords - in this review by "Shootermike" Harris we put the unique design of the Ulfberht sword under the microscope, not to mention against some tatami mats to see how this fully functional replica cuts. But before we get started in earnest, a little history..
Want to dig deeper into the swords mysterious composition and origins? 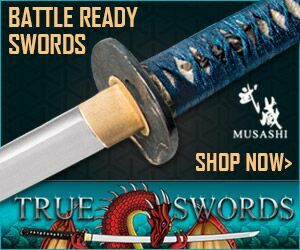 This article at ancient-origins.net takes a closer look at these swords unique properties and debunks a popular theory that they were made from Wootz Steel imported from India. 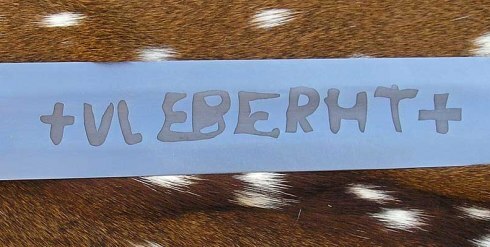 The actual identity of the famous swordsmith known only as 'Ulfberht' has been lost in this mists of time. Some legends identify him as a mythologized Nordic smith who invented the first all steel swords in Europe, a significant advance from the pattern welded iron swords with welded steel edges used previously. 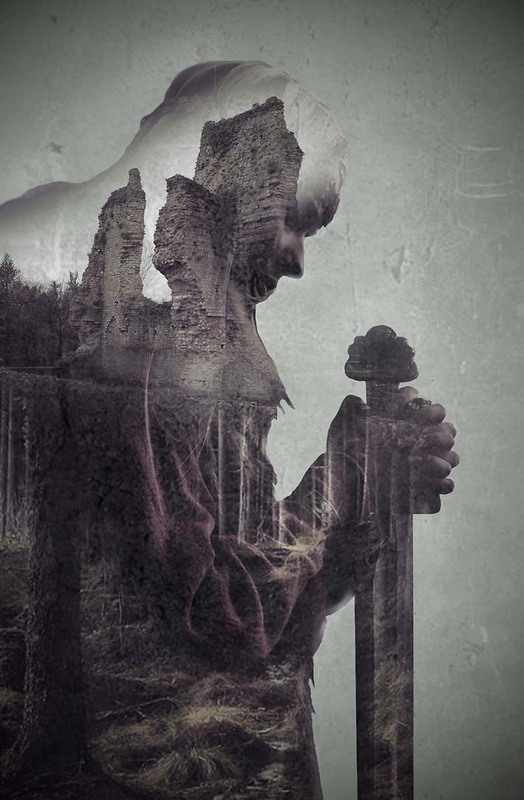 But if this was his 'makers mark' then it would suggest that he was indeed something of a supernatural figure, as the 170 odd swords found bearing his name date from a period from the 9th to the 11th centuries, suggesting he lived to be at least 200 years old.. 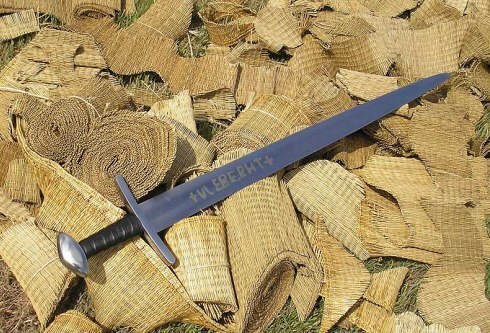 Naturally, no scholars of medieval history accept this theory - but rather suggest that Ulfberht was a luxury brand before the concept of brands was fully established - and was most likely made at a workshop situated in the Rhineland, distributing these high quality swords far and wide, for they were truly superior to most other swords of this era. In an age when you never did know if your sword would survive that next blow intact, Ulfberht swords were reliable - literally tearing through maille armor and not being the worse for wear. 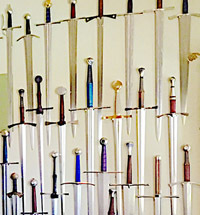 This was achieved by even distribution of the carbon content in the blades, a technique that was at least several hundred years ahead of its time, and modern examination of the swords suggests that they were almost without impurity and had a carbon content three times higher than other swords until the crucible steel of the industrial revolution! Indeed, these swords were so popular that many an unscrupulous smith attempted to cash in on the name, though in an age of illiteracy, misspellings were common - though often unnoticed by equally illiterate customers.At least, until it came time to actually use them in combat, for the counterfeit knock-offs were, as is usually the case, of inferior quality - and no doubt many a warrior found out at the worst possible time.. So to return to our featured review, how does this sub $200 functional replica - made with modern crucible steel - hold up? Is it more the the originals or one of the knock offs? Read on and find out for yourself. 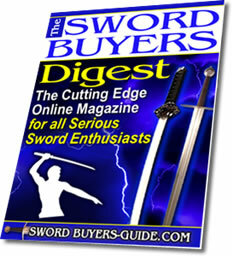 This is a sword I have been eying in the Museum Replicas Ltd catalog for almost a year. I never could decide to buy it based on the unattractive photo in their catalog. 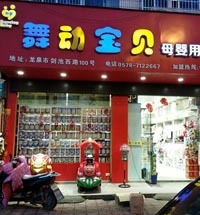 Then I saw some real photos on a European retailer's website. That got me really interested. And when it went on sale, I could not resist it any longer.. The sword came well wrapped and packaged. No sign of damage and all was neat and tidy. The handling was a pleasant surprise. 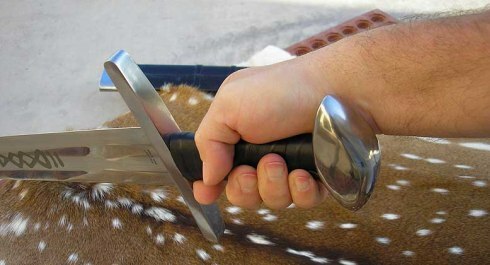 Jason had told me previously that he really liked the way the Ulfberht swords handled. But then, you never know how well you will like something that someone else likes. In this case, I really got a winner of a sword. 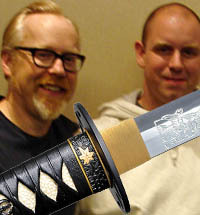 And I have learned to go with whatever Jason recommends, as it seems we have very similar tastes in swords. I didn't select the sharpening option, so this sword came in the usual Windlass "ready to be sharpened" state. I worked the edge over with file and sander blocks for about 30-40 minutes per edge. At the end, it had a proper appleseed edge profile and was just like I like it, sharp enough to barely grab and cut/tear paper. A couple of things really stand out about this blade, that separates it from the run-of-the-mill. the most obvious are the etchings on each side of the blade. These are reproductions for iron inlays from actual period swords. For the Windlass blades, the letters are acid etched, then rubbed full of carnuba wax to simulate the iron inlay. I find it attractive and an economical alternative. It would be quite expensive to reproduce the actual iron inlay of originals. One thing that I wasn't sure about was the spatulate tip. 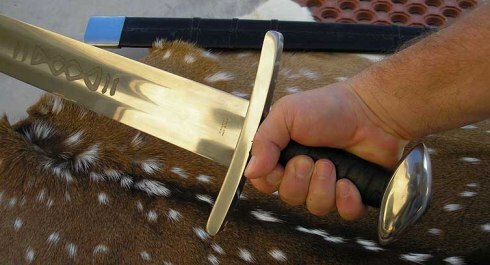 This is a common feature on swords of the era, mid to late Viking period. But I'd never used a sword with this type of tip. However, as soon as I got started sharpening it I completely understood why it was so popular in an age before armor was common. That being, the extreme end of the sword blade cuts as well as any spot on the blade. That means maximum reach, which would equal an advantage over an opponent who needs to cut further back on the blade to be effective. In the accompanying video, you will see how this tip can be used to make good cuts at the extreme limit of the sword's reach. The blade has fairly plain geometry. 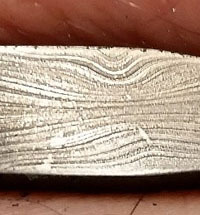 It is certainly not harmonically balanced, as it exhibits a fair amount of vibration and rattle gets transmitted to the hand if a cut doesn't land squarely. However, it is better in this respect than most other Windlass and Hanwei swords I have tested. My only concern with the lack of harmonic balance is that it will ultimately cause the hilt assembly to loosen. Given the amount of use I expect to put it to, that's just about guaranteed. I found the grip area of the sword to be very comfortable. It is wrapped in supple but durable leather and it's long enough for use in a hammer grip for close-in fighting. But it really comes into it's own when allowed to roll out into a handshake grip for long swings as well as snap cuts. The Brazil nut pommel is far more attractive in person than the MRL stock photo lead me to believe. 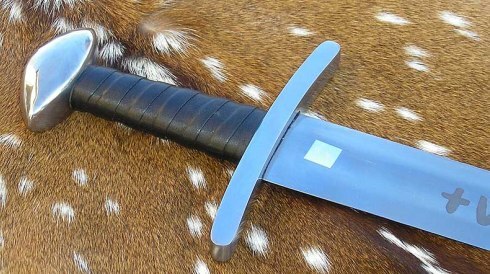 This is my second sword with this type of pommel, and now I understand why it was so popular on cutting-era swords. It is very comfortable for me, and I love the unusual aesthetic. 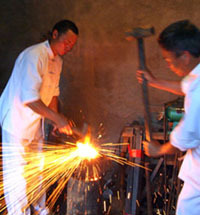 And the tang appears to be large and rectangular, and is heavily peened into the pommel. The guard is the only area which I can offer any real criticism. And there, only in terms of aesthetics. 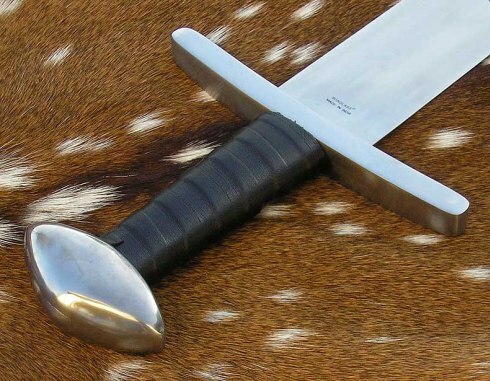 It is a thick guard and doesn't extend out away from the grip very far, as expected on a Viking-era sword. But to my tastes, it is just a little too square. In fact, it is completely square in cross section, with only the tips rounded a bit from front to back. It would be more attractive if it tapered in width a little toward the ends, and the edges were a bit rounded off. But it is very functional, if not overly attractive. I put this sword through a fairly decent test regimen. It included plastic bottles and jugs, and about 6 full size tatami mats. One set was a double roll of two tatami mats I had intended to use testing another sword. As you'll see in the video, this sword ate up everything I put in front of it. And there are a few surprise moments that you'll notice if you pay attention to my face and body language. They are all very pleasant surprises. And at the end of the day... WOOHOO!!! 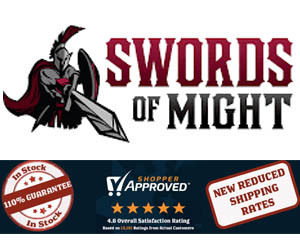 Do I recommend this sword? Come on, you gotta be kiddin'! 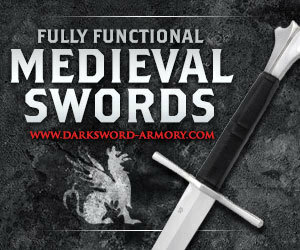 I absolutely recommend this sword to anyone who loves Viking swords and to anyone who really likes Brazil nut pommel swords. It's not a high end sword with perfect harmonic balance. And it may not last forever with serious use. But for under $200 delivered to your door... you really can't go wrong here. 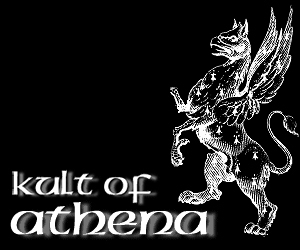 The best price on this excellent sword by a trusted and reliable seller is to be found HERE at Kult of Athena where it sold for a mere $189 - now THAT is some excellent value for your hard earned sword money.. I hope this review of the Ulberht sword was helpful. 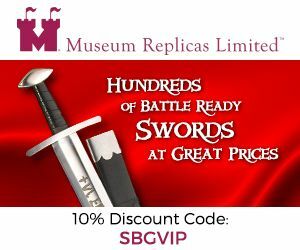 To return to Modern Replicas of Viking Swords from Ulfberht Viking Sword Review, click here.